We work hard to portray your story in a unique way while capturing all of the extraordinary moments you want to remember for a lifetime. Documenting your wedding will allow you to endlessly relive your most precious moments in life. It's an incredible feeling to craft a unique story in a film from the biggest day of someone’s life. Understanding your day is personal and intimate, we try to remain as discreet and unobtrusive as possible while still capturing even the smallest details of your wedding day in a cinematic film. Photography is another way to tell your wedding day story. We work to capture all the moments that you will hold closest to your heart. 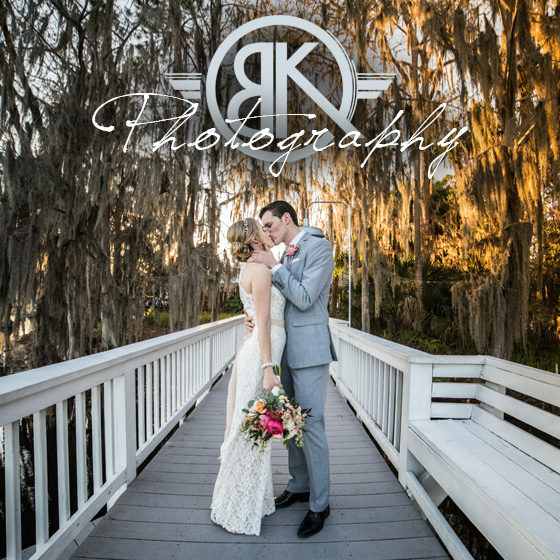 We are honored to showcase the love of two people on their wedding day in an artistic and meaningful way. From family to your smallest details a wedding day is a once in a lifetime event that deserves to be documented in a way that is unique and represents your style. We try to capture the feel of your day in our images in order to showcase a long lasting love that is celebrated with your wedding.